The next General Assembly of the project DataBio will be held in Bologna, Italy, on the 29th-30th of January 2019. Important points will be discussed to shed light on current status of the project implementation throughout Europe, and existing and potential international outreach. Next steps in the actions of the project will be described, which will allow partners to get the magnitude of the remainder of the project roadmap and the best possible way to perennialize the DataBio’s actions particularly through optimal Exploitation Plans individually and/or better yet through business clusters. External stakeholders, particularly those from Emilia Romagna region, are warmly welcome. 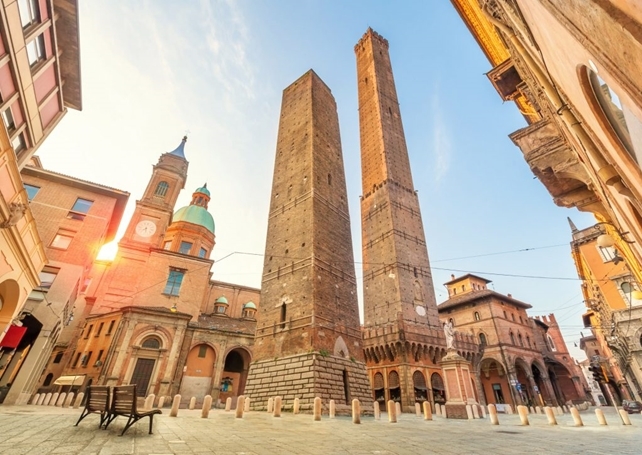 The meeting will be hosted in Bologna, the city with medioeval towers, oldest University in the world, and world’s longest arcades. Bologna is one of the largest permanent trade fairs in Europe. It is an important agricultural, industrial, financial and transportation hub, where many large companies, including food companies, have established headquarters proper. Don’t forget to register to the Bologna meeting!